This web site is owned and operated by Earth Mother. If you have any suggestions or comments or if you need to contact us, please email us or use the details below. This website and the information on it has been produced with the best interests of customers in mind. However, we cannot be held responsible for the accuracy of the information provided. The information on this website should be used for guideline purposes only and should not be considered as medical advice or used to self-diagnose. If you are taking medication of any kind, it is best to check with a qualified medical practitioner. It is important that you read and understand the label of any product you purchase from Earthmother.ie before consumption. The onus is on the customer to ensure they are satisfied to consume the purchased product. We may from time to time and without notice, vary, modify or discontinue, temporarily or permanently, any or all of this Website. Our website offers regular customer a loyalty program incentive. Earn 2% discount on your purchases with us. When you have reached a threshold of 250 points you may redeem them against a future purchase or continue saving them. Points values are redeemed on your order total. Points are valid for 12 months. You have to set up a an account to avail of these points. Checking out as a guest will not earn points. Points collected can be viewed in you orders information section of your earthmother account. Products may be withdrawn for sale from this website at any stage without any prior notification. We also reserve the right to amend prices of products without prior notification, before or after a sale if a pricing error has occured. All prices on this website are in Euro, and that is what will be deducted from your debit/credit card. 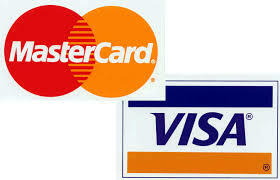 If you are purchasing using a non-Euro credit card (e.g. sterling) the exchange rate is applied by your bank and not by Earth Mother. 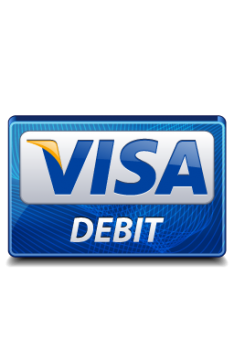 Payments are made through our secure payment provider Sagepay & Paypal. We do not store credit card information.